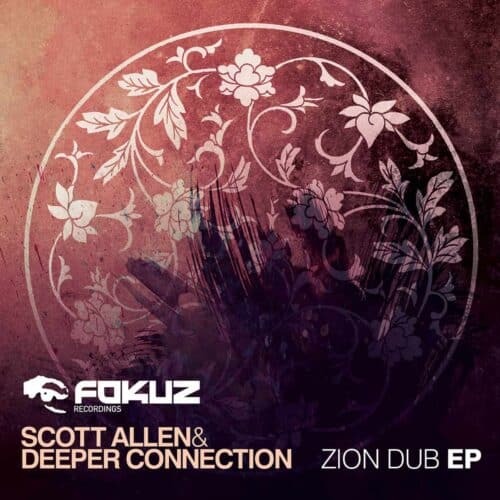 Fokuz Recordings makes its advance on the international drum & bass scene. 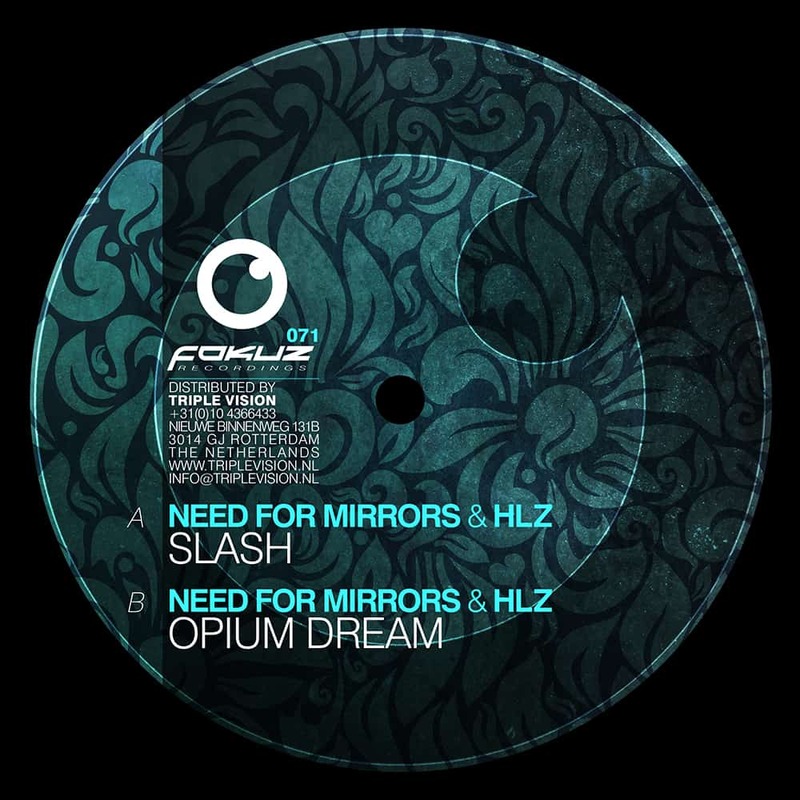 Already a quality, consistent label for the last couple of years 2015 is already looking promising with the ”Opium Dream EP” by Need For Mirrors and HLZ! Both tracks are drenched with that distinctive NFM sound. 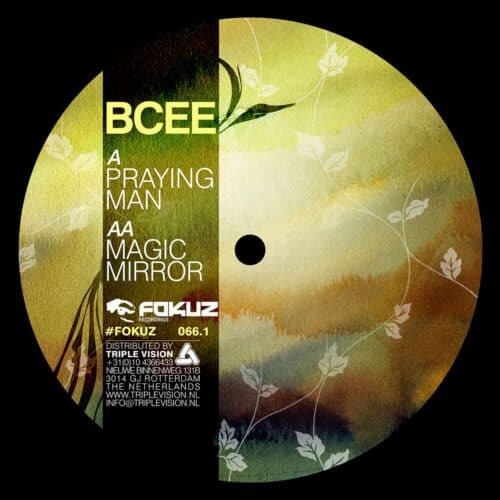 It’s a hommage to the early tech step vibes from back in the days sometimes even comparable to Grooverider’s Mysteries Of Funk album. 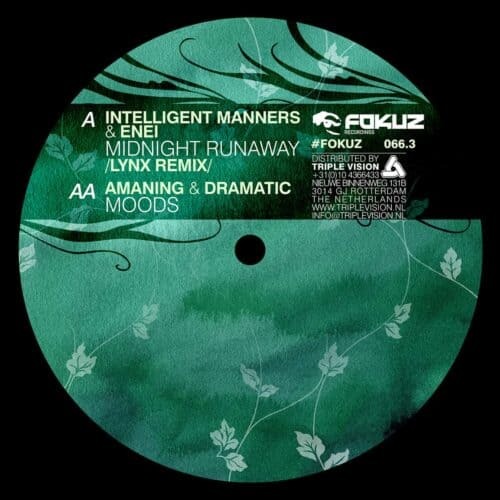 The digital release will have two extra tracks for those that can’t get enough, just like us here at Fokuz HQ. Essential!